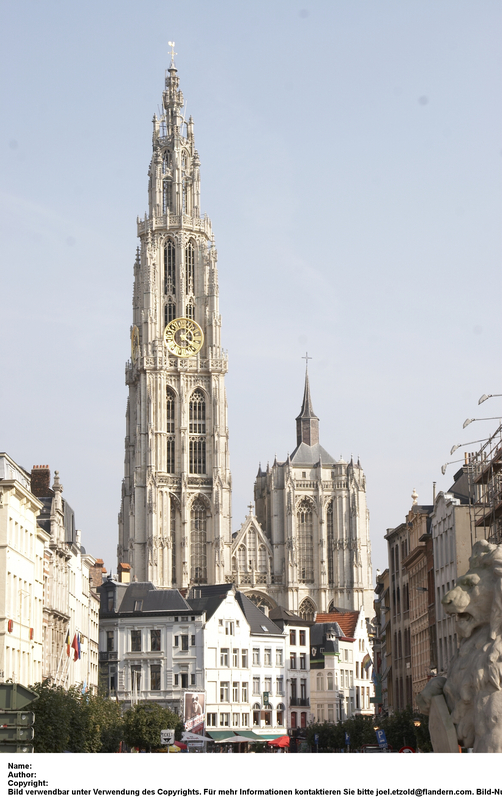 Another “Where I’ve been” is Antwerp in Belgium, a city I visited in March 2010. Back than a friend of mine and me, we decided to take a week off, take my car and just drive through Belgium, visiting interesting cities and friends on the way. The itenary was Düsseldorf, Antwerp, Brugges, Ghent, Brussels, Paris and back home: over 1000km of driving. Antwerp is known to be the a creative hub and this was refelected in the atmosphere there. It was rather laid back but the city itself has many nice “designer” houses from all through the ages. I liked the rather historical city center with the cathedral and the Rubens house. But also very nice was the Art Nouveau quater Zurenborg where we walk in the afternoon. To get to Zurenborg we walked from the city center but to be honest, the distance was ok, the streets we came along were medium interesting, but if you don’t have that much time left, you might as well just take the tram to go there. Walking around that quarter, looking back, makes me wish I had had a smartphone back than because we did get lost a bit, having only a Lonely Planet Encouter guide, which didn’t have much of a map for that area (but otherwise servered very well as a guide to those four cities, we funny enough, had already plannend to visit before I found that guidebook, so it was just tailorfit for us). But even without GPS we finally found our way around and discovered a street full of architectural marvels. Starring at all those houses, we couldn’t decide which one was nicer and in which house we would love to live most. When evening came we didn’t go out much as sightseeing had made us tired but we had some really nice Persian Food in one of the sidestreets of the city center and some of the many different beers Belgium offers in a cosy, rather traditional looking pub near our hotel next to the cathedral (even though I can’t tell, if it was really traditional or a bit touristy, as it was in such an exposed place. The beer was nice anyway). The next day we had a nice breakfast before picking up our car. We left our luggage at the hotel, as we had to return the car park card anyway and drove (not sure how legal that was) onto the place infront of the cathedral. As I wanted a picture of me with my little car in front of the cathedral, I put the car park car in the little deepning in the centre console where you usually have small change or stuff like that, never having had noticed it had a small slid at the back… Well and this is where the card fell. We tried to get it out or to somehow get behind the centre console. But we had no luck at all. So we went to our hotel with a guilty face, telling the owner we had somehow managed to let the car park car disappear in the car. She wasn’t angry but said, that such cards were very expensive and it would cost her 70€ to get a new one and that she actually would claim the money from us. We had already accepted the fact that an important part of our travel budget would go for that card when her husband came out to just get into the car, rip of the car interior lining at the driver’s side, take the card out, put the lining back and get out of the car in what seemed like less than a minute. A bit stunned but still glad that it had gone that way, we got our luggage and left Antwerp for Brugges. All pictures here thanks to http://presseflandern.com as mine got lost some how. 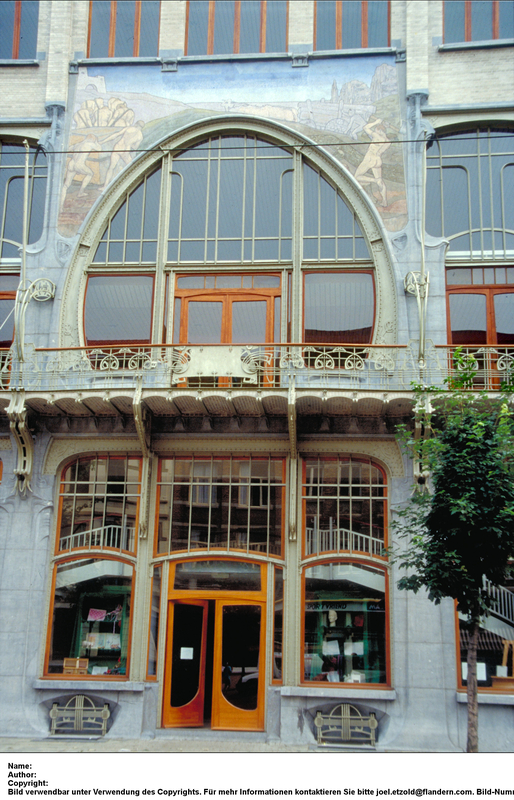 This entry was posted in Belgium and tagged Antwerp, Art Nouveau, Jugendstil, Short Trip by kathatravelling. Bookmark the permalink.